Here at CJ Marine there is no job that is to big or too small! We offer a wide range of services, anywhere from a tune-up to re-powering your vessel. CJ Marine uses state-of-the-art equipment. 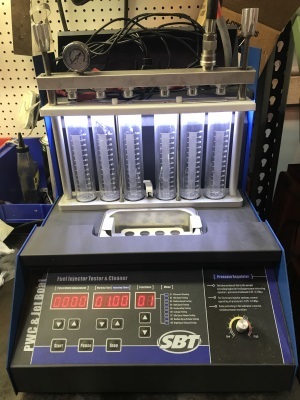 We have a fuel injector/tester cleaner on-site that gives us a the most accurate diagnosis. CJ Marine Electric provides high quality electrical solutions ensuring optimum performance for all of your vessel's equipment. 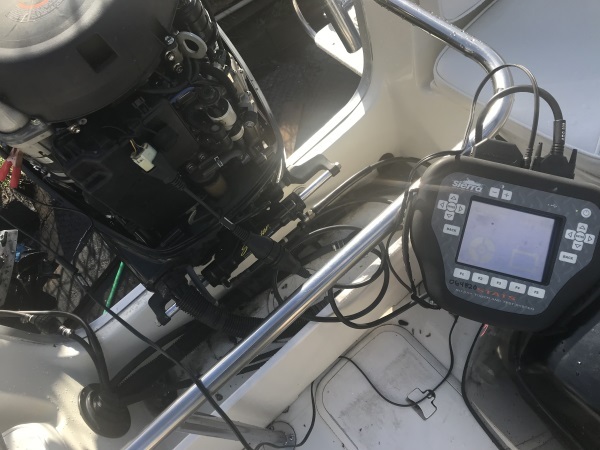 We offer latest in high-end electronic devices for the marine industry to ensure that any problem you may have that we can solve. We use RINDA technologies along side of the Sierra Touch and Stats System (STATS). CJ Marine specializes in marine, boat, yacht, jet ski & wave runner fiberglass, gel coat repair, refinishing, fabrication or insurance work. 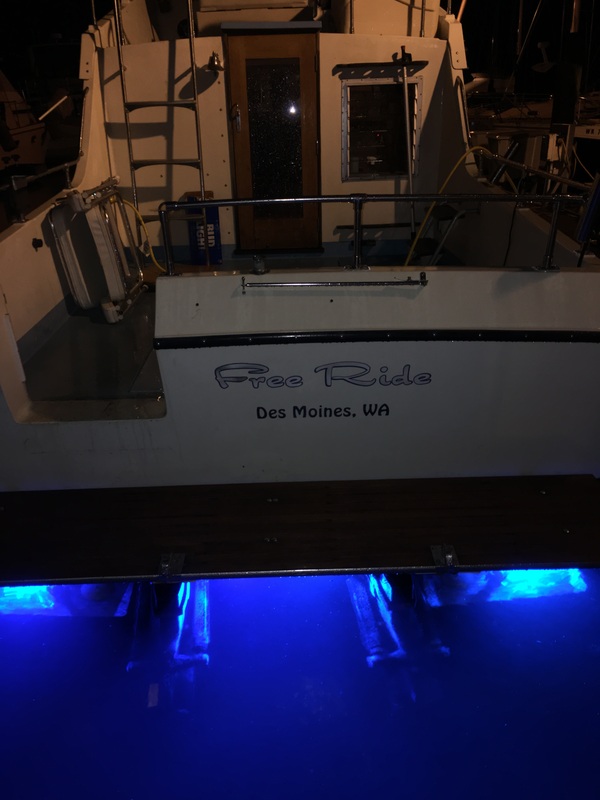 With over 20 years of combined experience, we can handle all your boat fiberglass repair needs. 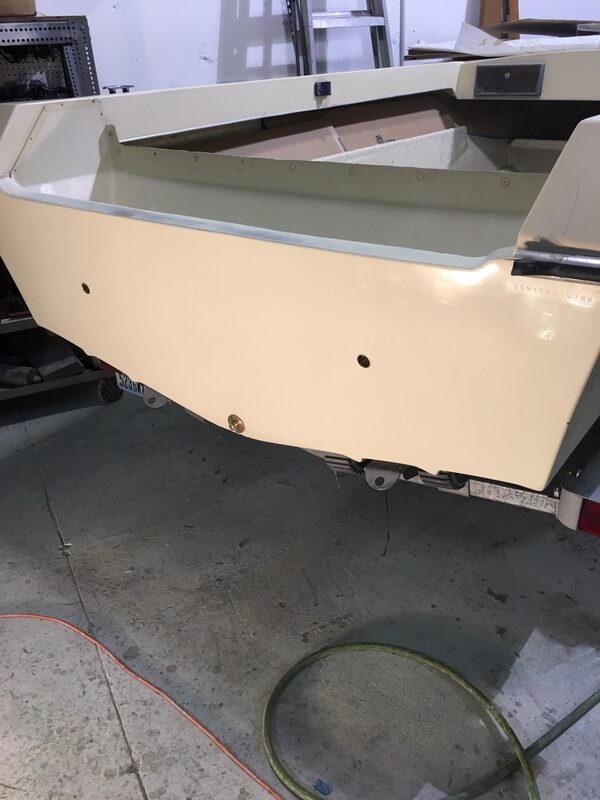 Whether you have a sunken yacht, boat or vessel with extensive damage or have minor cracks in your gel coat, we do structural and cosmetic repairs. If you have scraped up your wave runner, or jet ski, we can perform a gel coat repair and fix it. 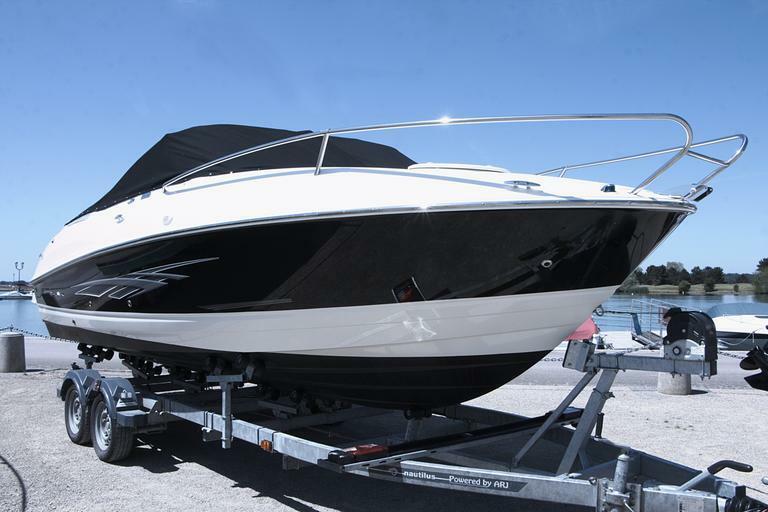 When your boat needs to be repaired or detailed, CJ Marine is the marine mechanic you can turn to. With numerous years of experience, we know how to handle a wide range of boat repairs and replacement services. We are proud to service the majority of the Puget Sound area and beyond.